Need a place to put your extra boxes? Garage over flowing with stuff ??? 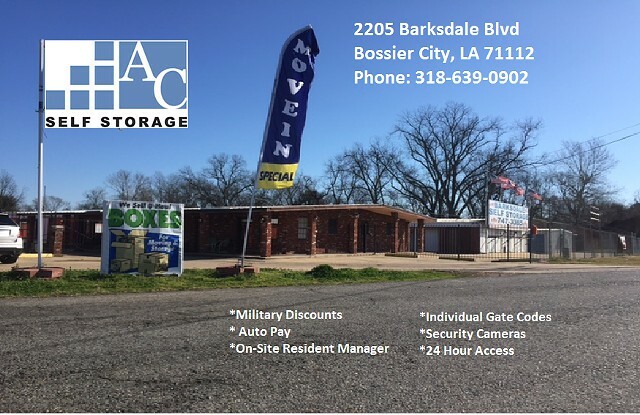 Need a place to hide those Christmas gifts ??? WE GOT WHAT YOU NEED !